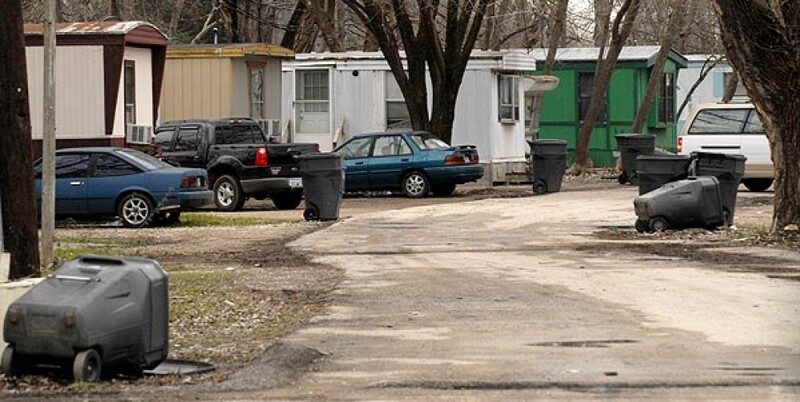 Ever since that faithful day, whenever we saw something or someone do something deliciously white trash trailer park style, we would inform them their trailer park was showing. A couple weeks ago, we started taking pictures and recording these events and decided to start the site you see before you today. This entry was posted in Stories and tagged The Beginning by Harry. Bookmark the permalink.